Plus, stream a stray new collab with GENER8ION. As is typical with—and most fun about—M.I.A. 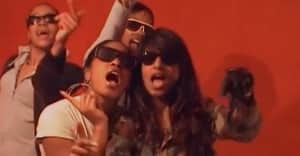 updates, fans caught wind of some recent controversy before getting any actual content: last month, the Sri Lankan artist complained that her label was halting the release of a thus-far unidentified video that was partially filmed in the Ivory Coast and may garner accusations of cultural appropriation. It seems the clip may see the light of day after all. 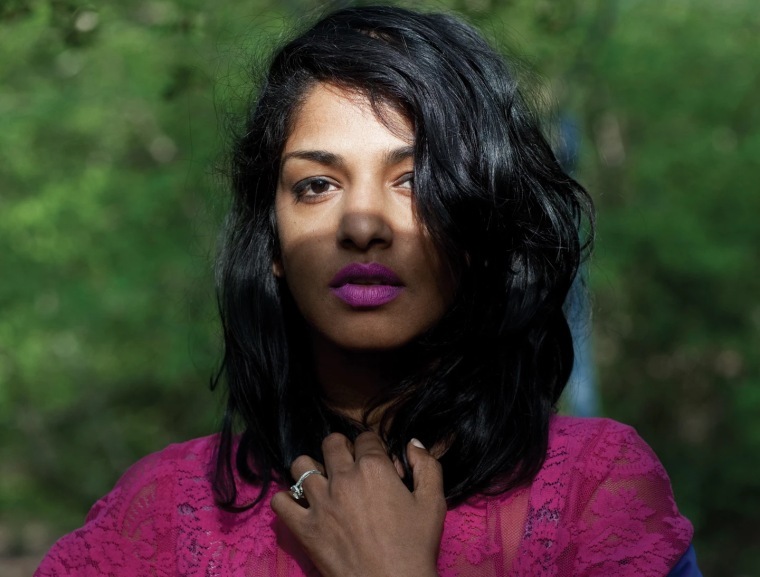 M.I.A shared a chunk of an email on Instagram last night, announcing a three-song mixtape that will be accompanied by a twelve-minute short film. There's no release date announced, and her team didn't reply to our request for comment—according to M.I.A. 's caption, they might've found out at the same time we did. Parse for yourself, and stream a stray new single from GENER8ION featuring M.I.A., below. It's real ! here's my press release you know that same time as my label .